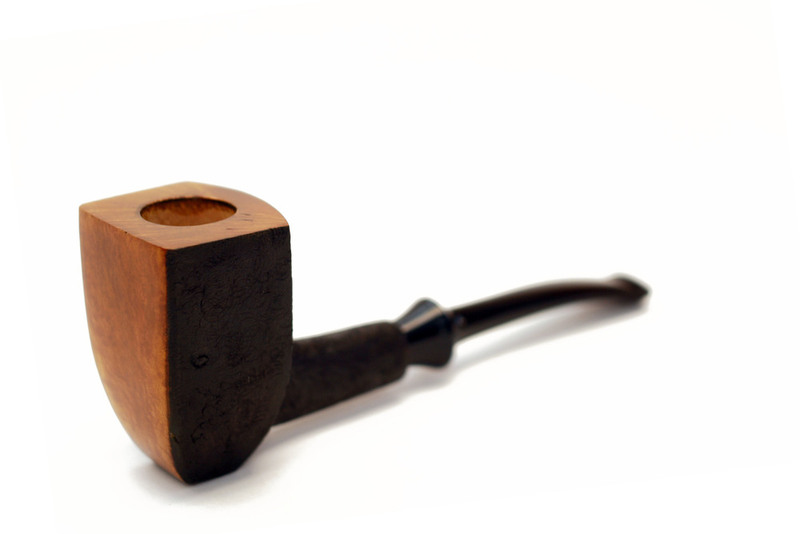 Handcrafted tobacco pipes, made in Billings, Montana, for the occasional smoke. Making those occasional special moments just a little extra special. Every pipe is finely handcrafted in Billings, Montana. 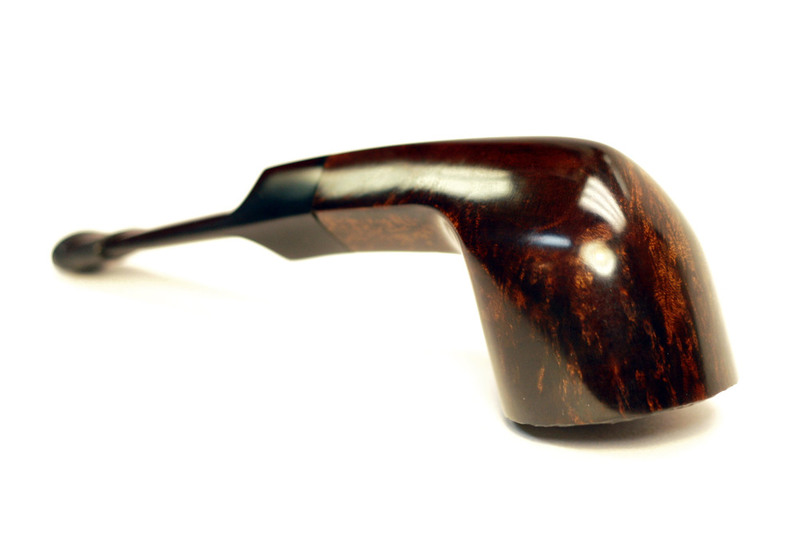 Bent or straight, smooth or rusticated, the variations are endless. 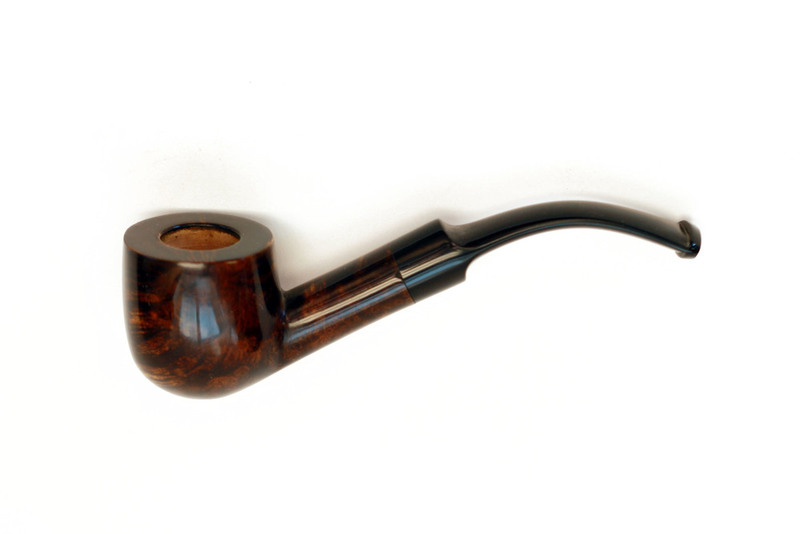 All pipes are made from Italian and Algerian briar with vulcanite stems. Each one is crafted with great care and attention to detail. You can see our current retail offerings in downtown Billings at Stogies Pipes and Cigars. If you don't find what you're looking for take a look at some of our previous work below and let us know what you like. We commonly build pipes to suit your custom requirements and always like a new challenge. ©2015 Occasional Pipe Company. All rights reserved. Occasional Pipe Co. is a division of Pare Furniture+Design.